(AllHipHop News) One of the most powerful moments in the Straight Outta Compton movie was the scene where Eazy-E found out he had AIDS. The N.W.A member later passed from complications of the disease. One of Eazy’s chart topping Ruthless Records acts still does not believe their former boss died from acquired immune deficiency syndrome. 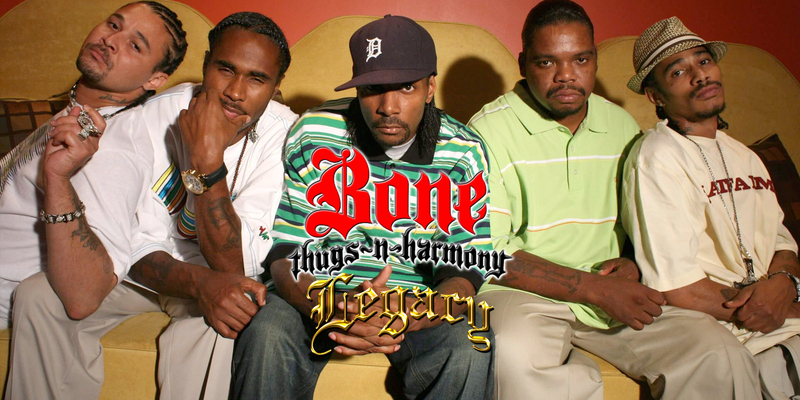 Bone Thugs-N-Harmony sat down with VladTV to talk about their history with Eazy. 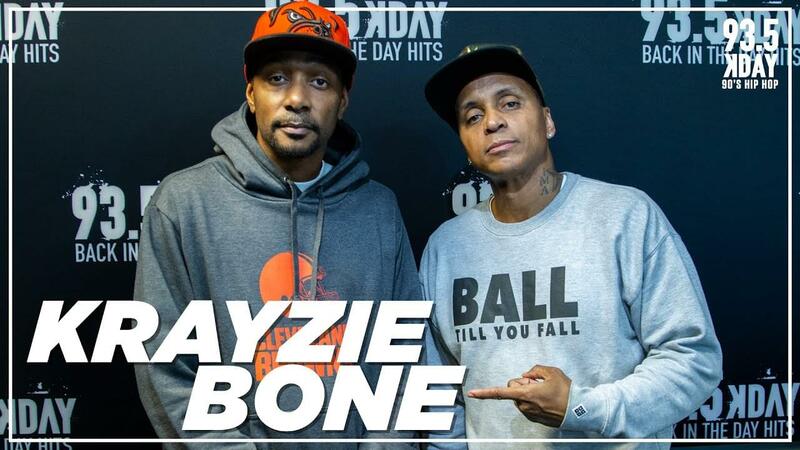 Krayzie Bone, Wish Bone, and Flesh-n-Bone also discussed the death of their mentor. 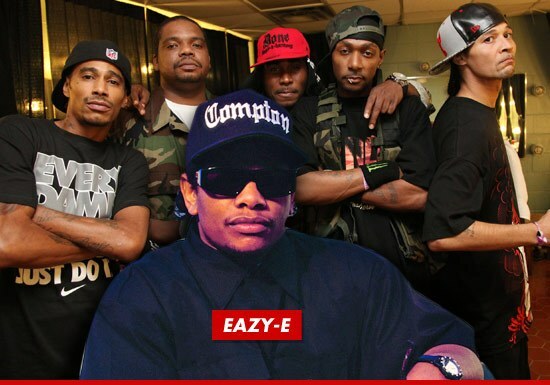 They were asked if they agreed with Eazy’s son that AIDS was not the cause of the rap legend passing away. 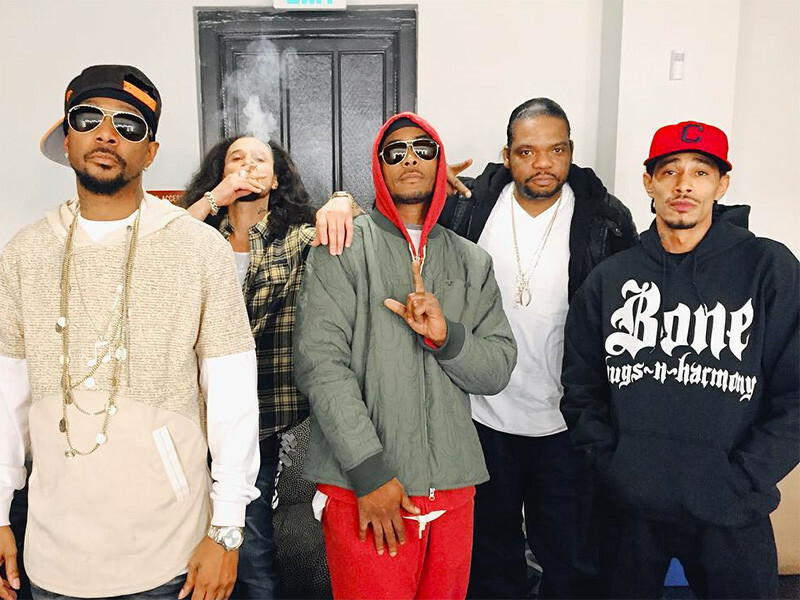 For those who missed Rock The Bells, video has surfaced of the Eazy-E virtual performance with Bone Thugs-N-Harmony.